The Sleepsmith brand Pillow Protection Cover fits both a queen and full size pillow. It is perfect to protect you from dust, dust mites and bacteria housed on pillows. How much closer can your kids face be to a sleeping surface? 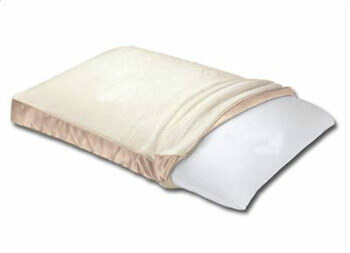 This King/California King size pillow protection cover is waterproof and features a zippered enclosure.